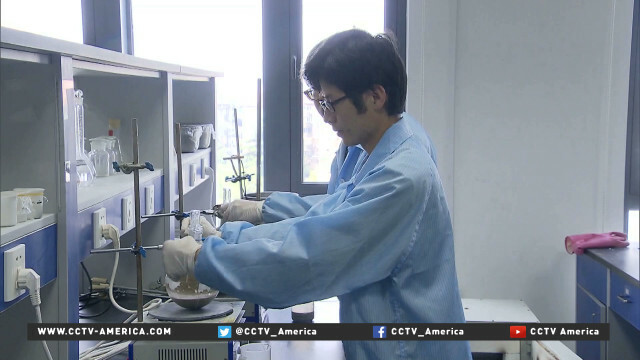 Business startups aren’t a new concept for students at Shanghai Jiaotong University. The college recently unveiled a new proposal to encourage more entrepreneurship on campus. If approved, both students and faculty could take up to two years’ leave in order to focus on their own companies. It is estimated that 20 percent of currently enrolled students at Jiaotong University have an idea for a business, or have already gotten involved in one. The university also allows up to 3 percent of its faculty to take unpaid leave of up to 2 years. This is considered a response to a recent plan issued by the Shanghai government supporting the creation of a Science and Innovation Center. Currently, only 10 percent of scientific achievements in China are converted into industrial applications each year, far below the 40 percent rate in developed countries. In China, university faculty positions are highly valued as stable jobs with high benefits, and many would hesitate to leave them for the business world. The new system is also aimed at easing the concerns of faculty who want to try out an entrepreneurial path.